Eight years ago, Kennedy Frazer was too afraid to hand her heart to another. Terrified she’d repeat the mistakes of her mother, she fled. Now she’s back and determined to fight for who she knows is rightfully hers. 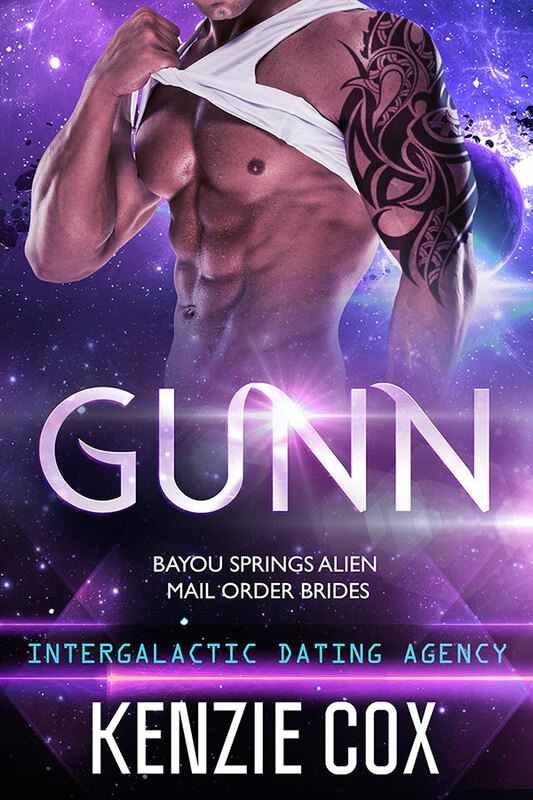 When it comes to love, Gunn Arnot has been there and done that. It’s not something he’s interested in repeating. But when the love of his life walks back though his door, and he’s forced to pretend to be her fiancé as they complete a mission for the IDA, what he thinks he wants and what he actually needs are two very different things.